Newport Beach, CA is a favorite West Coast destination (and sometimes homebase) for the rich and famous, as well as for many surf lovers and for those of us who just love being on the water. 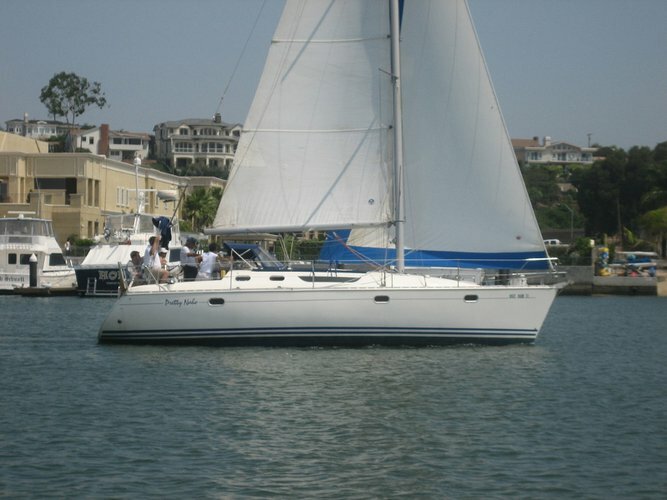 Choose one of our Newport Beach boat rentals and go for sunset cruise to admire the fantastic views of the Pacific. Complete your experience with a fresh seafood dinner served onboard, or at one of the many excellent waterfront restaurants. 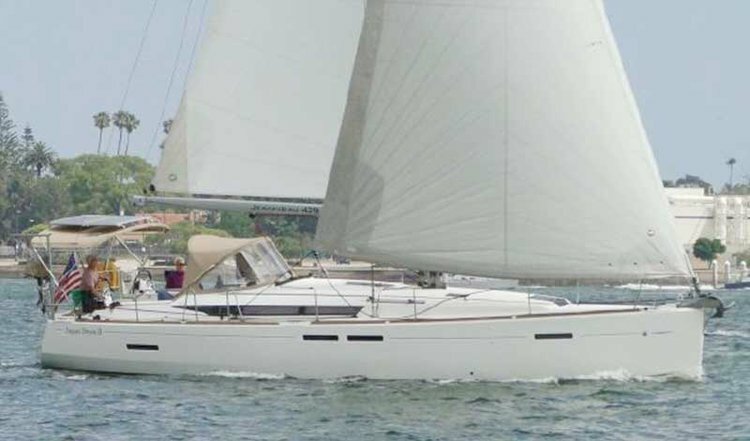 Many of the Newport Beach yacht rentals on this page are the perfect choice for a nautical adventure for you and your family. You will enjoy a fantastic day on the water watching whales, dolphins, sea lions and seals. 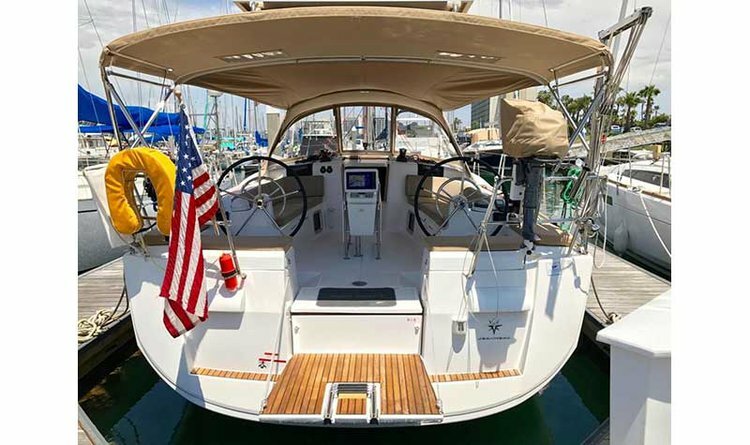 Our local team recommends also checking our Newport Beach fishing charters - your ticket for an active day on the water, together with your buddies, looking for a trophy or simply having fun while trying to reel in your dinner. Deep sea fishing is a year-round activity accessible for both beginners and experienced anglers. So do not hesitate - browse and pick one of our fishing charters and tell your captain what kind of game fish are you after: giant yellowtail, white sea bass, tuna, mako shark, or marlin. Or if you are the mood for snorkeling or diving, check out our Newport Beach boat or yacht rentals, book in minutes, and get ready to discover the bountiful marine life at the Crystal Cove underwater park. 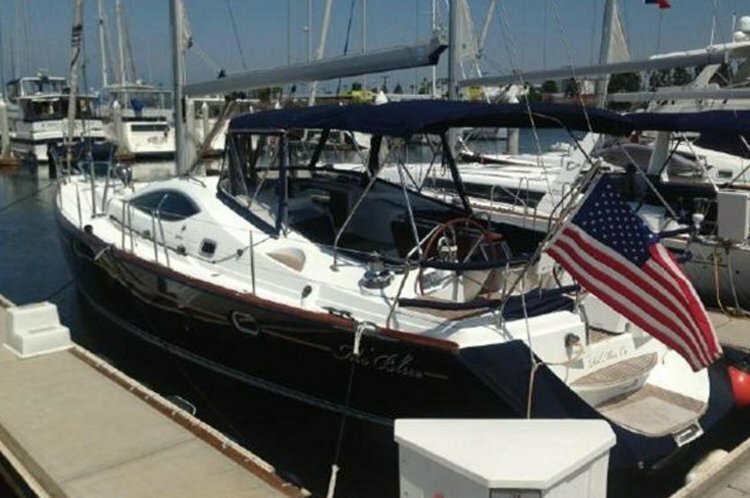 Whether you’re looking to relax aboard one of Sailo’s boat rentals, test your angler skills on one of our Newport Beach fishing charters, or spend a romantic evening with your special one, we are here to make sure you’ll have an amazing time on the water! 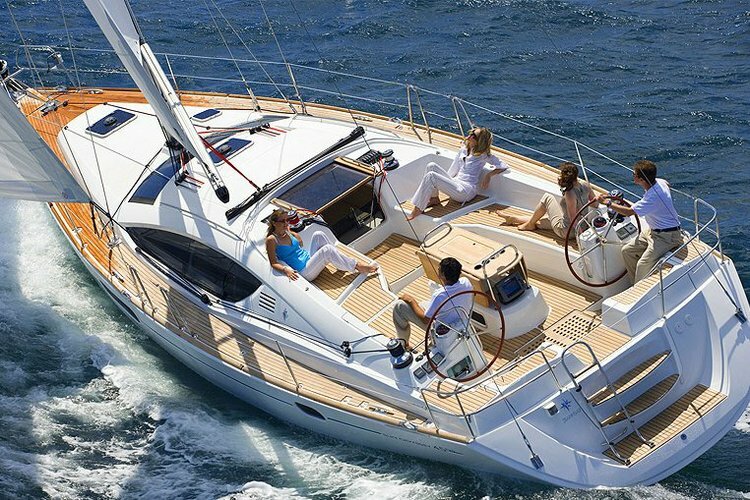 If you have questions or want to discuss more details with the boat representative before choosing from our Newport Beach yacht and boat rentals, do not hesitate to send a direct message or start a conversation with us on live chat.